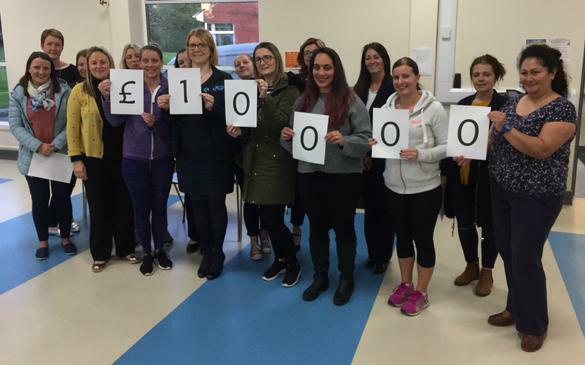 The PTA held their AGM last night and it highlighted both the commitment of our amazing parents and the success of the 15 events arranged during 2017-18 school year - raising an incredible £10,028.49 (over £1500 more than the previous year!) As a school we are indebted for their contribution both financially and in helping to build an even greater sense of community around the school. It is not surprise that Mr Gray already has the money spent on a range of things including £4000 of new Oxford Reading Tree books to provide greater breadth of reading across the levels for P1-4 pupils and 18 new iPads.